Pictures of our members in action! 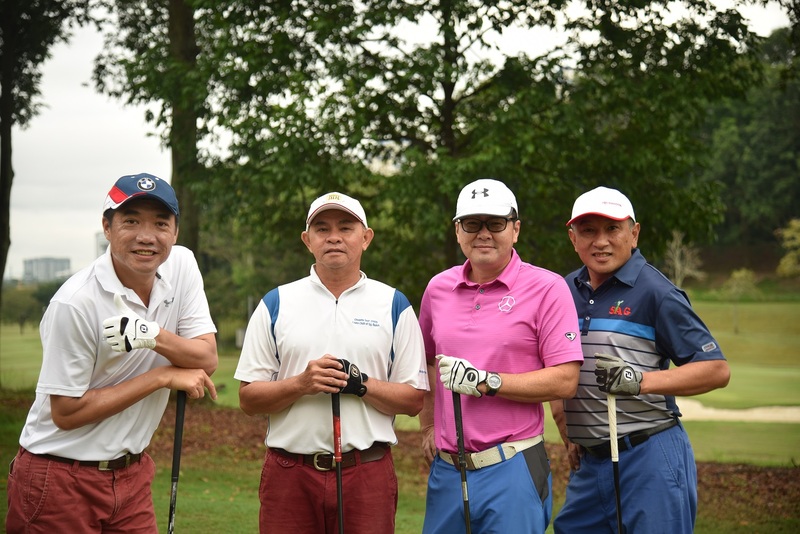 We love to see our members enjoy themselves , living life to the fullest in every endeavor they choose. Here is a gallery of some of the best moments in the life of the club. Feel free to browse through our collection of images in this comprehensive picture gallery. 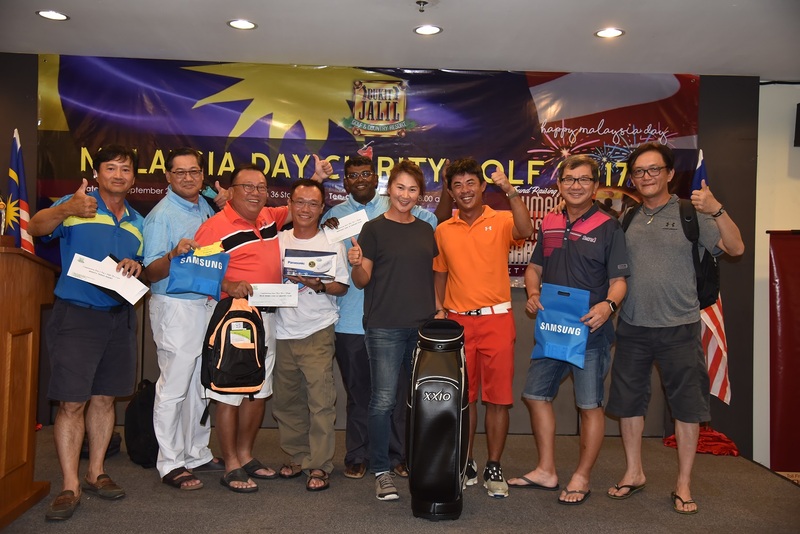 Malaysia Day Charity Golf was a great success with 114 golfers participated in the one day event on Saturday, 16th September 2017. 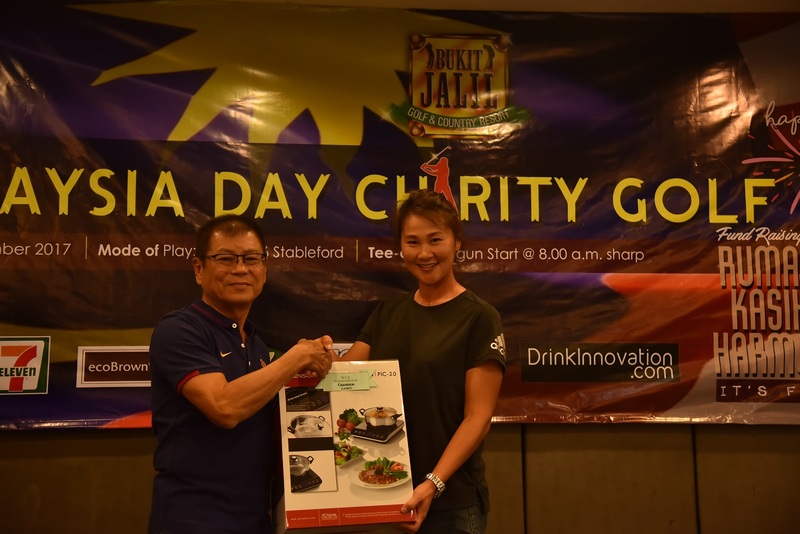 The charity event has raised RM3,760.00 for RUMAH KASIH HARMONI, Paya Jaras Sungai Buloh from Bull's Eye collections, auctioning of handphones, electrical item and personal contribution from Liaison Committee Chairman Danny Chong. 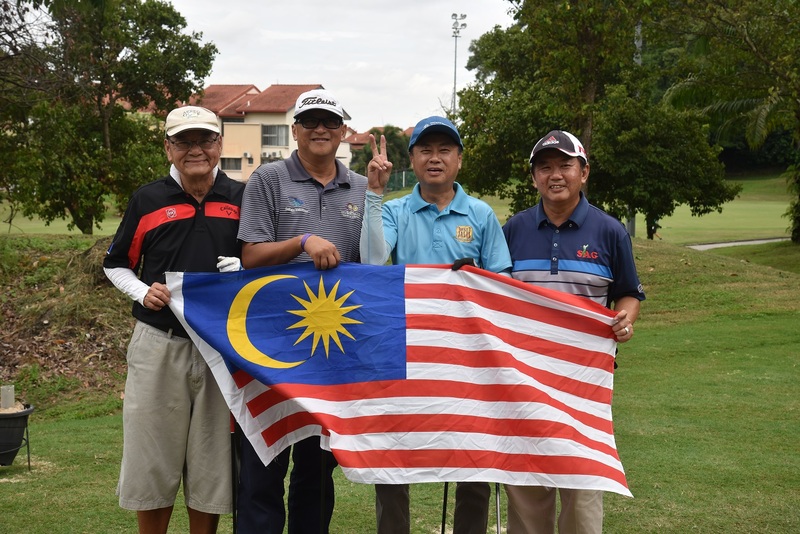 On 7th October 2017, the Management and Liaison Committee Chairman of Bukit Jalil Golf & Country Resort paid a charitable visit to Rumah Kasih Harmoni. 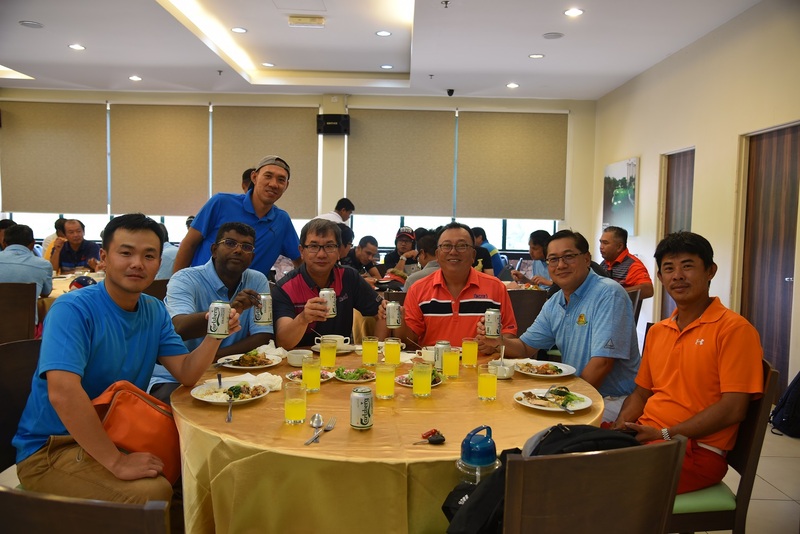 The visit led by the Club Manager of Bukit Jalil Golf & Country Resort, En. 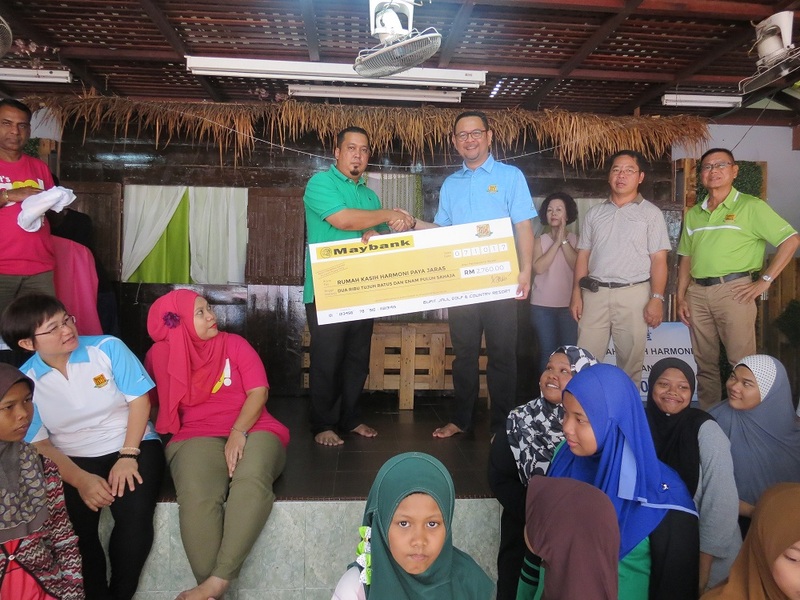 Hisham Razali and a team of volunteers to help the center on electrical appliances and painting works. The volunteers painted and thoroughly cleaned the center's library. The journey from the Club to Sungai Buloh took an hour. While at the center, En. 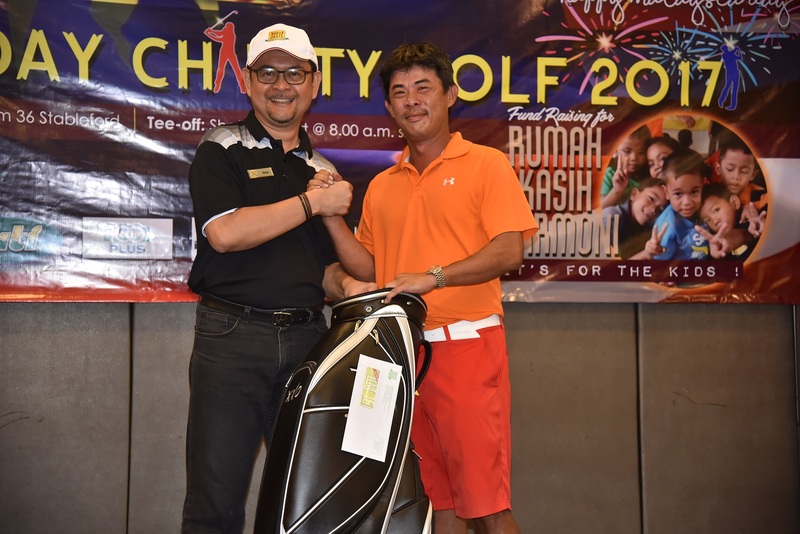 Hisham handed over the contribution of RM3,760 ( collection from the recent Malaysia Day Charity Golf) to the center's Headmaster, En. Jamaluddin. The centers' orphanages were also given cookies, bags of rice, MILO and lots of other goodies donated by the generous Club members. 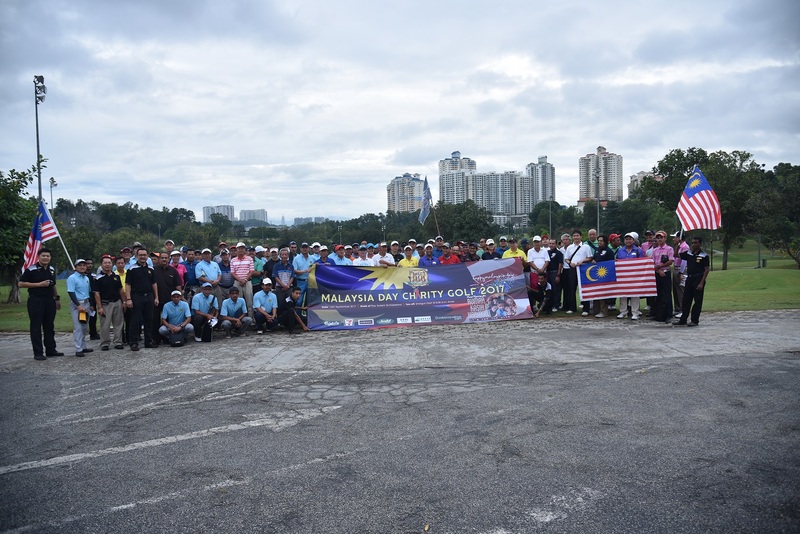 Views of Bukit Jalil Golf & Country Resort. Email: jalil@berjayaclubs.com Send us a message!